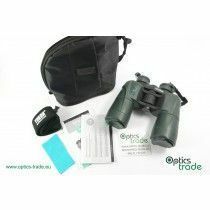 Astronomy binoculars are often said to be the best first telescopes to slowly introduce you to sky gazing and astronomy. 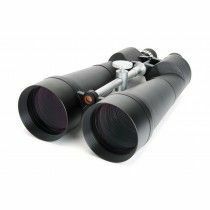 With wider field of view than telescopes they allow you to scan the whole sky at once and easily track the observing object. 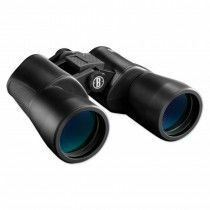 They are more portable, lighter, less bulky and do not require a tripod because lower magnifications bring less shaky images and easier handling. 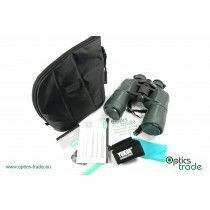 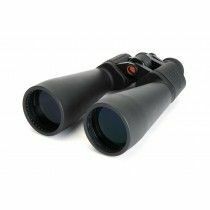 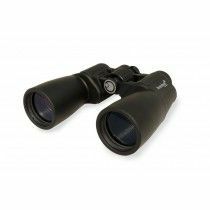 The main advantage of astronomy binoculars is that you are allowed to see with both of the eyes, giving you more natural viewing and easier tracking of the objects - two barrels collect more light. 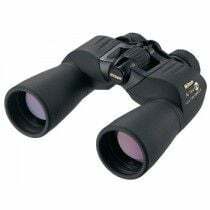 An important factor in astronomy binoculars is the size of the objective lens as they are mostly used in low light situations (at twilight or in pitch dark). 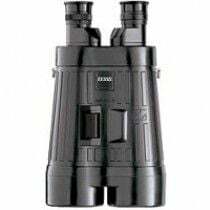 The bigger the lens, more light is let through. 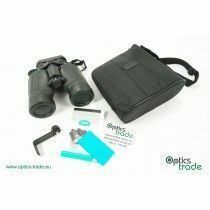 Increase in light, high quality optics and coatings all contribute to brighter and more detailed image. 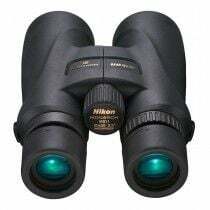 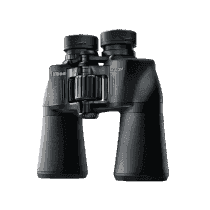 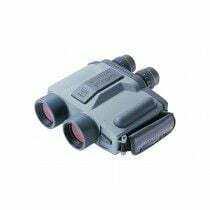 Astro binoculars may be only water resistant which is enough of a feature to protect your binoculars before dew and moisture occurring at night. 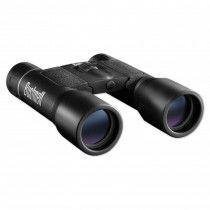 Waterproof and fog-proof features just add to the price. 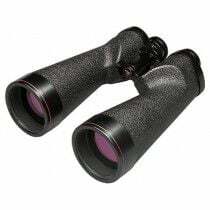 Astronomy binoculars may not be a replacement to a telescope, they are simply an addition. 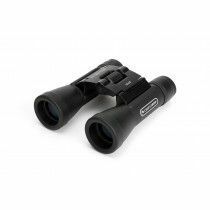 Astronomy binoculars are suitable for anyone who does not want a large and clumsy telescope. 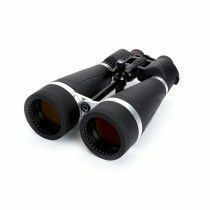 For the telescope, you will spend a lot more time if you want to set it up for the observation. 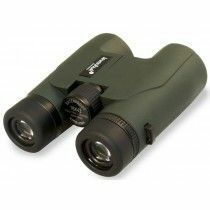 Astronomy binoculars are smaller and have smaller magnification, but for this reason, they are extremely compact and portable. 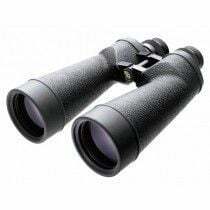 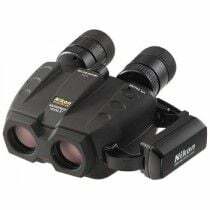 They also have a much larger field of view than the telescope and because of the use of both eyes, observation is much more natural and comfortable. 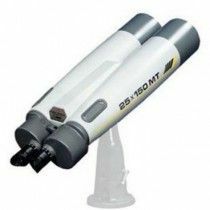 They capture a larger amount of light and, consequently, the image we see is much brighter. 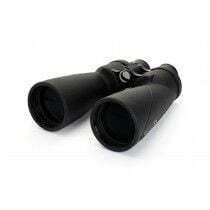 It is important that we choose a magnification below 12x if we want to hold the binoculars in our hands and observe; otherwise, they will need to be mounted on a tripod. 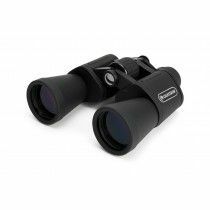 With astronomy binoculars, you can see a larger number of stars and clearer planets, however, for the details and even more focused observation, choose a telescope.